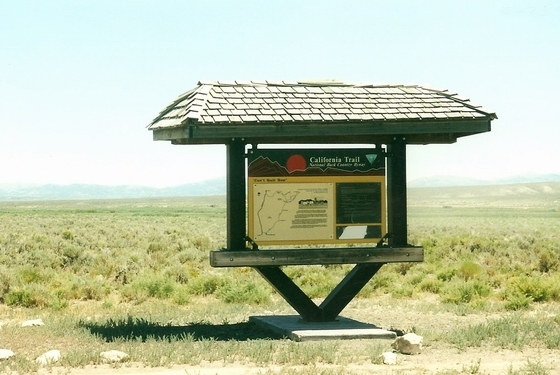 The opening of the California Trail was nearly five years in the making. 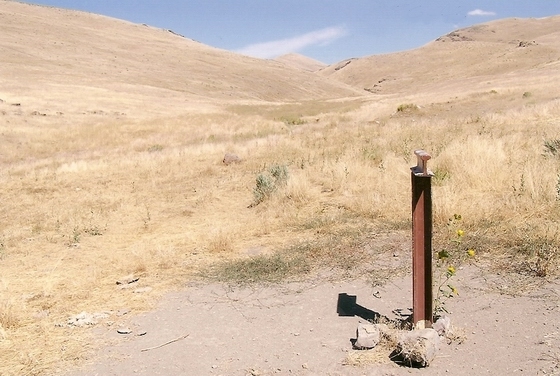 It began as an unpromising attempt in 1841 with the Bidwell-Bartleson Party struggling along the Humboldt River with their pack animals and ending with a desperate crossing of the Sierra Nevada into the San Joaquin Valley of central California. 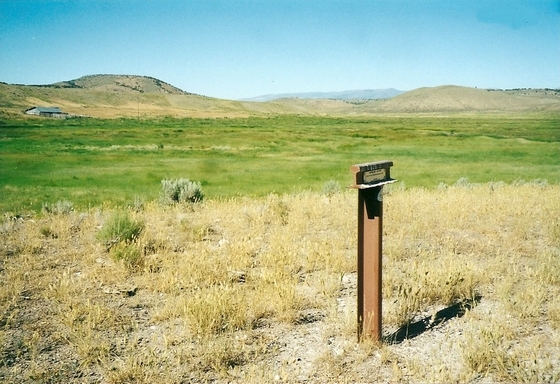 In 1843, Joseph Walker led a small wagon party off the Oregon Trail onto the Raft River, in present day southeastern Idaho. 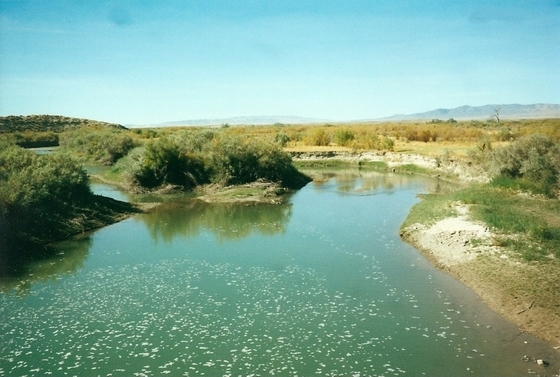 From there he guided his party southwest to the Humboldt River near present day Wells, Nevada. 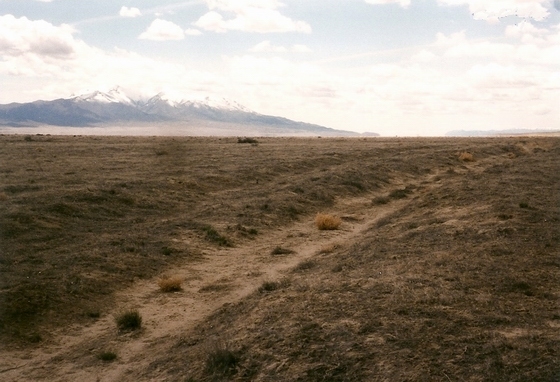 After following the Humboldt River to its Sink, Walker faced the same problem of how to surmount the Sierra Nevada. 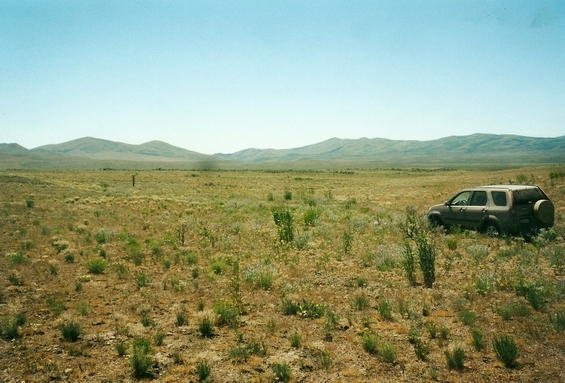 Having to abandon his wagons, Walker finally found passage over what later became Walker Pass at the southern end of the Sierra Nevada (near present day Bakersfield). 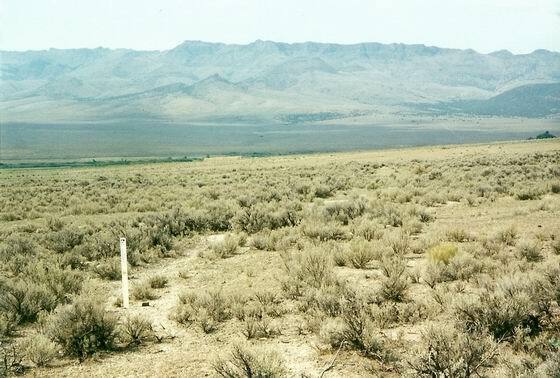 The final breakthrough came later the next year with the Elisha Stephens wagon party who had followed Walker’s route to the Humboldt Sink. 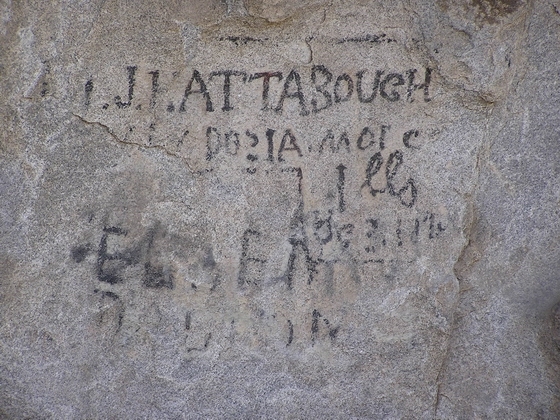 With guidance from a Paiute Indian known as Chief Truckee, they managed to find a wagon route along the Truckee River and passage over the Sierra Nevada in the vicinity of present day Donner Pass. 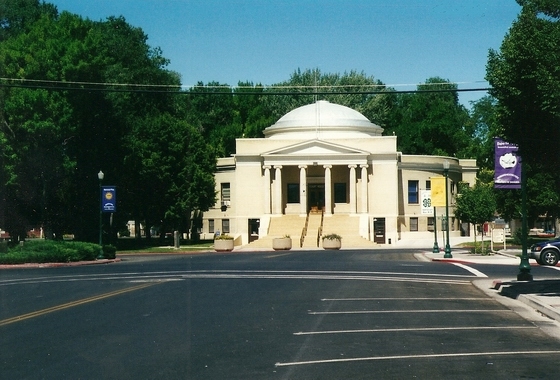 Although it took them until early 1845 to get their wagons to Sutter’s Fort (now Sacramento), they had opened the first viable wagon route to northern California. 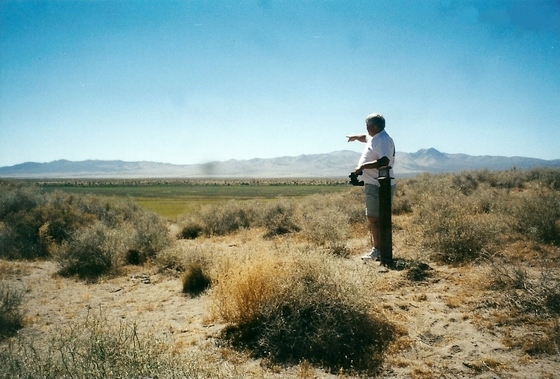 For more information on the opening and development of the many California Trails, see Trails West’s A Guide To The California Trail To The Humboldt River and A Guide To The California Trail Along The Humboldt River. 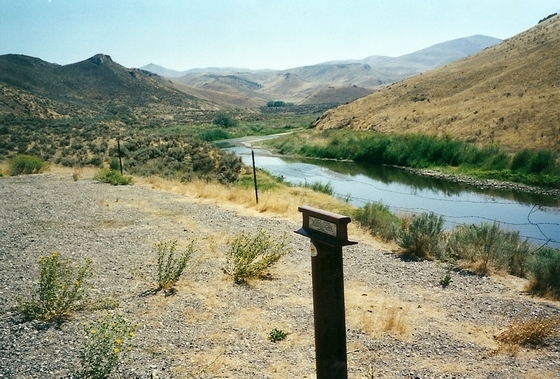 Enjoy your photo tour of the California Trail from the Raft River to the Humboldt Sink. 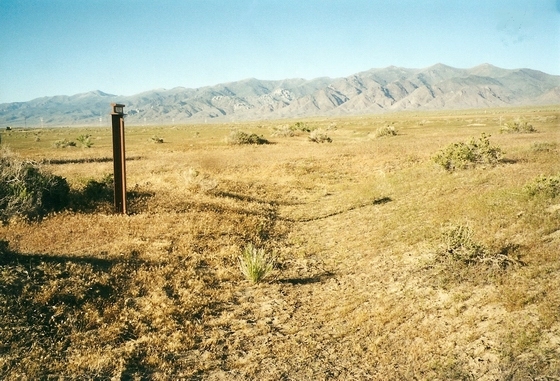 The Hudspeth Cutoff, which was opened in 1849 by the wagon train captained by Benoni Hudspeth and guided by John Myers, joined the California Trail about a mile south of Marker C-4 where the trail turned west to go up Cassia Creek. 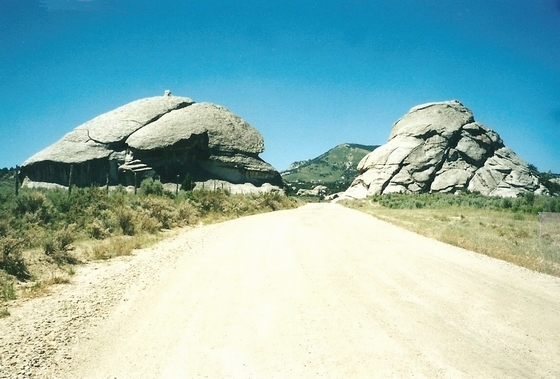 After passing through the present community of Almo, the trail continues southwest up into a valley in the mountains called the City of Rocks. 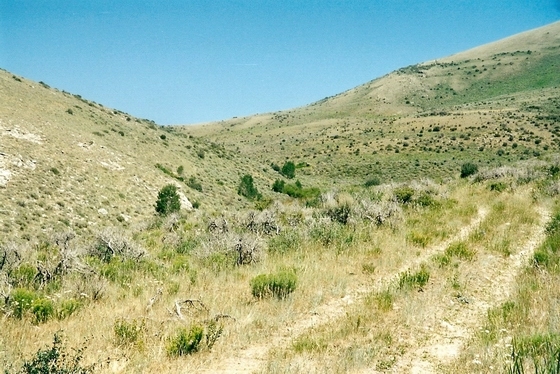 As the trail left the “Silent City” as it was called by some of the emigrants, it passed through Pinnacle Pass which was just wide enough for a wagon. 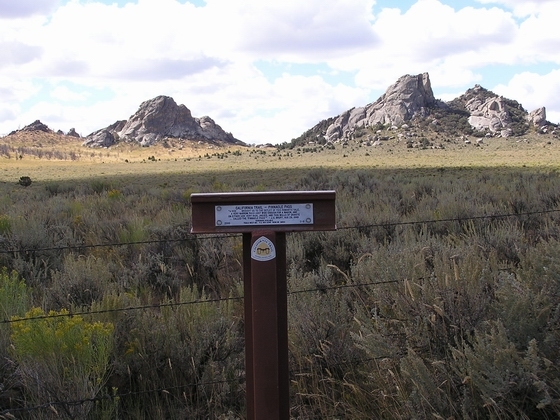 This pass was named for the huge granite pillars that guard the pass. 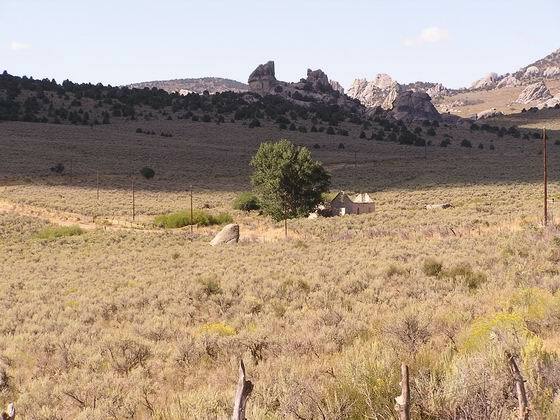 They had just passed through the pass that some emigrants referred to as “Echo Gap” because of the effect caused by the perpendicular granite walls on each side of the gap. 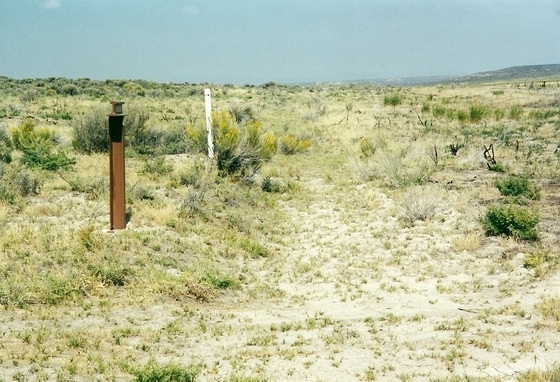 The actual junction is about 100 yards east and about 50 yards south of the marker. 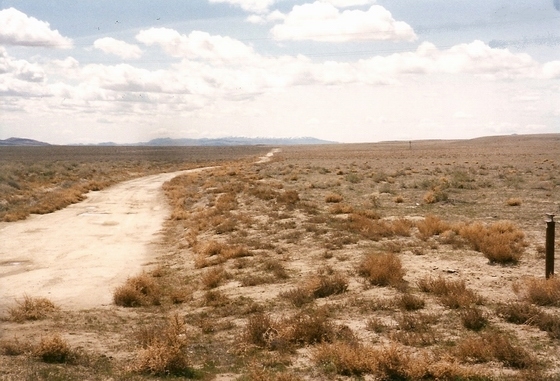 Both trails are visible at the junction. 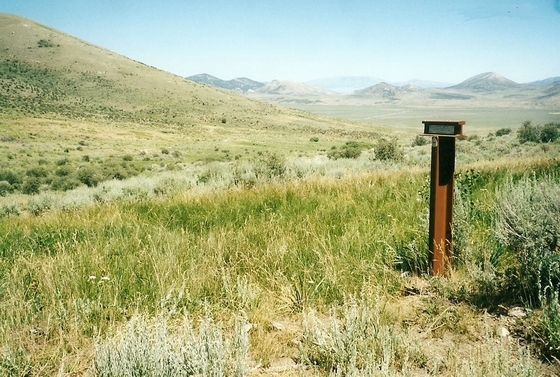 From Marker C-10, the combined trail continued west about seven miles, crossed Junction Valley, and then went up the gently sloping hills to Granite Pass. The first three miles of the trail down from the pass were quite gentle and easy. 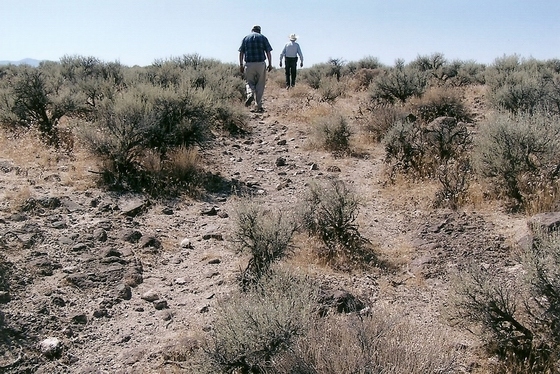 The last mile was another story as it was very steep, rocky and eroded. 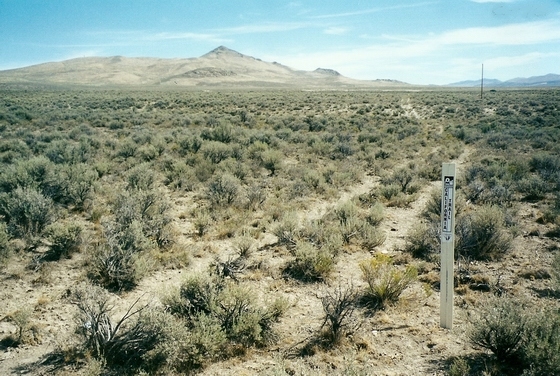 The trail is close to the present driving road in many places and is marked with white Carsonite markers. 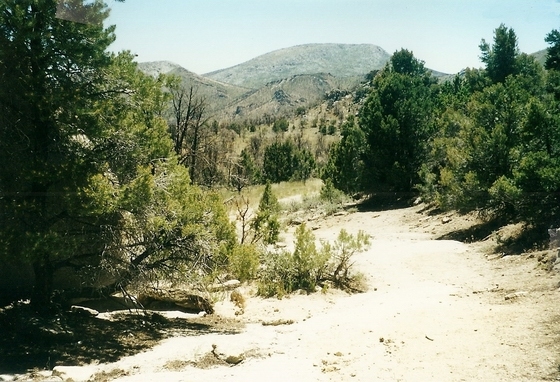 The trail continued on down Goose Creek about another ten miles to the entrance to Little Goose Creek canyon. 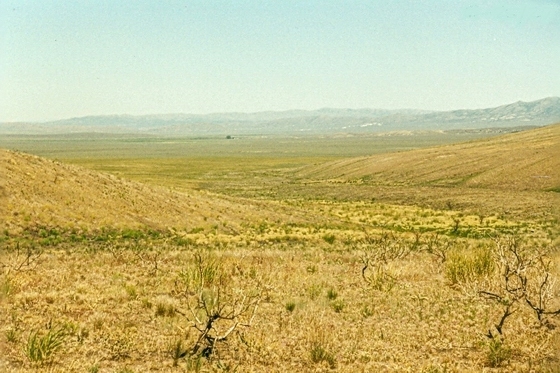 After following Little Goose Creek to its head, the emigrants struck across a sage plain for about ten miles to Rock Spring. 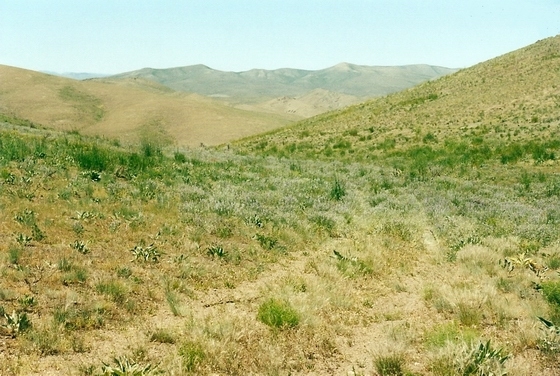 Leaving this small oasis, the emigrants returned to the main trail and headed south once more. 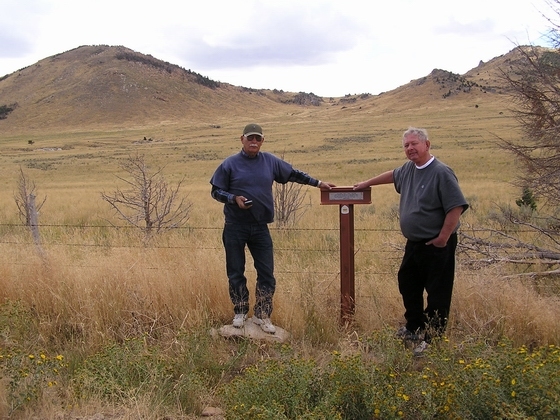 They traveled about four miles and then reached Chicken Springs and Mud Springs. 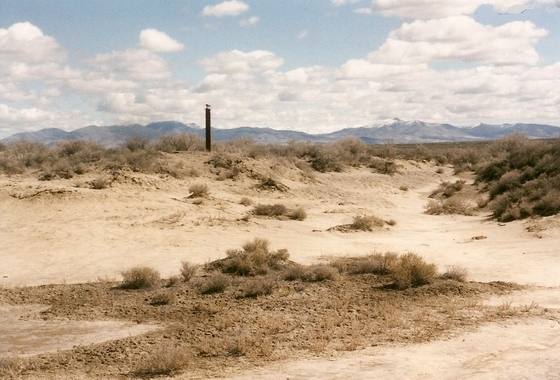 The alkali water found here was not very good. 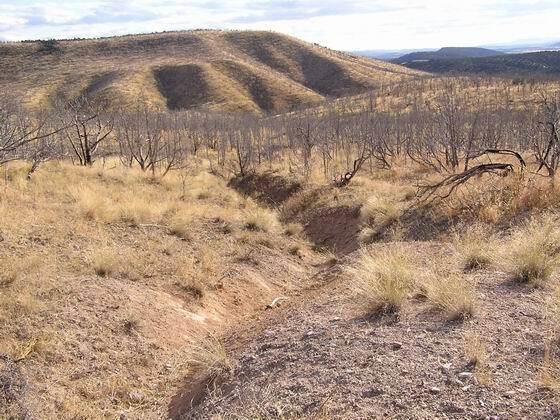 From Chicken Springs, the trail ran up and over a hill and then dropped down into Thousand Springs Valley. 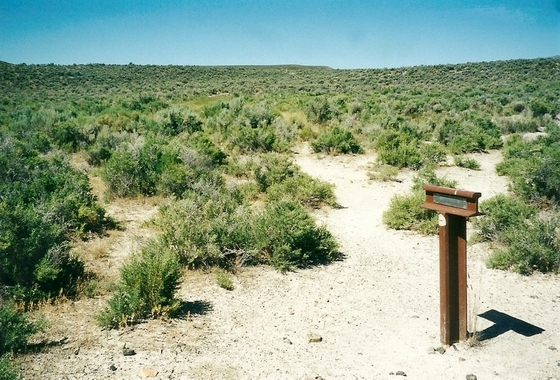 The three miles of trail between Marker C-22 and Marker C-23 is a fine example of original trail and makes a great hike since it looks much like it did when the emigrants traveled over it. 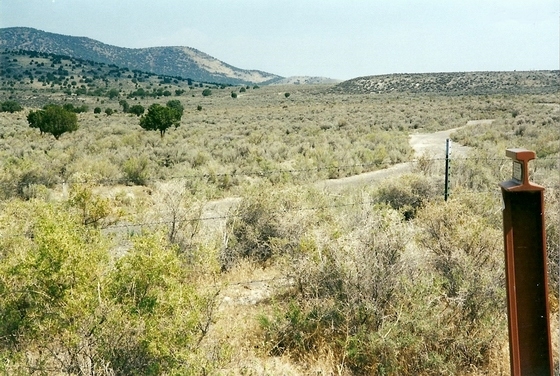 The trail is located between the bladed driving road and Thousand Springs Creek. The trail continues south another ten miles to this information kiosk. 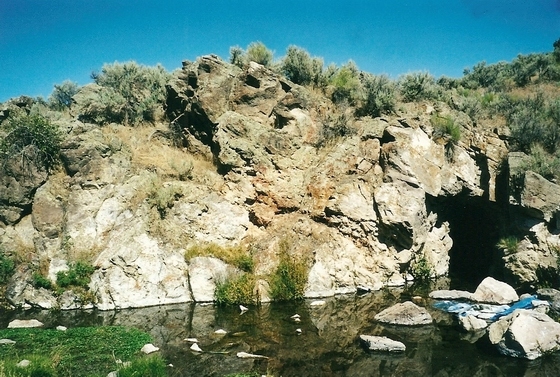 Nearby on the west side of Thousand Springs Creek, the emigrants found both hot and cold springs located about five feet apart. The small streams running from the springs ran together and then made a great place to take a bath! 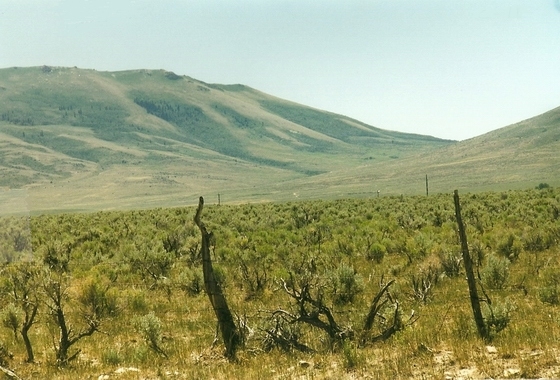 After crossing over the summit, the trail goes south about three miles to a fork in the trail. 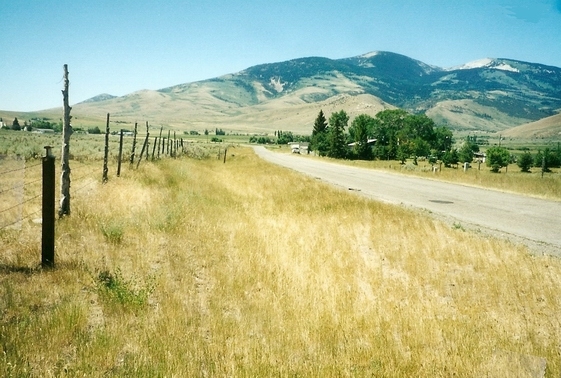 The right hand branch, the Bishop Creek Route opened in 1843 by Joseph Walker , goes west through Bishop Canyon to the Humboldt River. Most of the emigrants went this way. 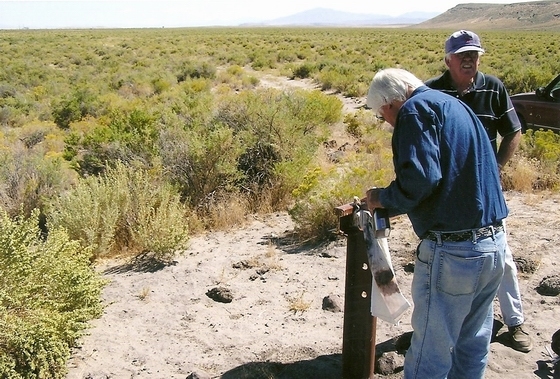 This location is about seven miles west of the point where the two branches of the trail came back together. 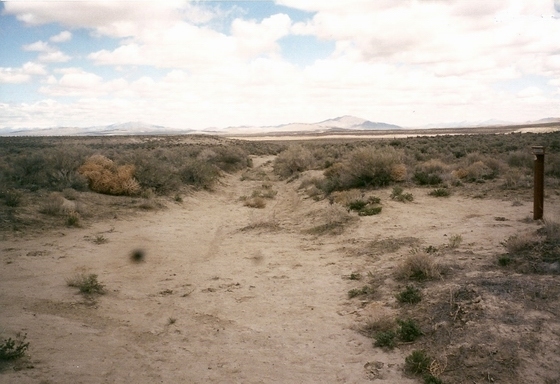 This location is interesting in that the old emigrant trail and the abandoned road bed of the Central Pacific Railroad, constructed in 1869, are adjacent to each other. 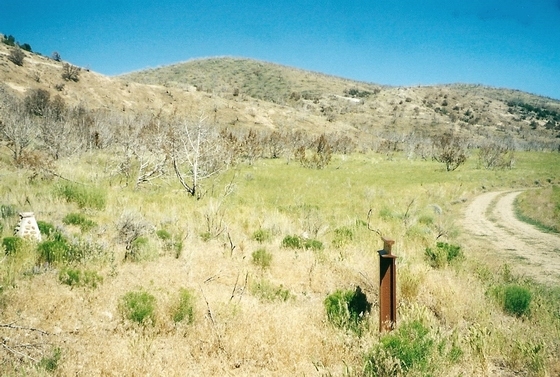 The trail headed west and then southwest for about fifteen miles to reach this point. 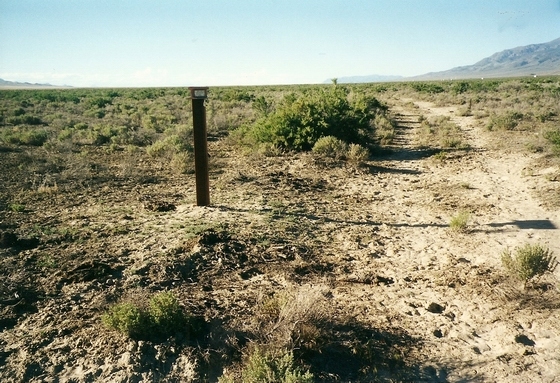 The trail location changed from year to year depending on the water conditions. 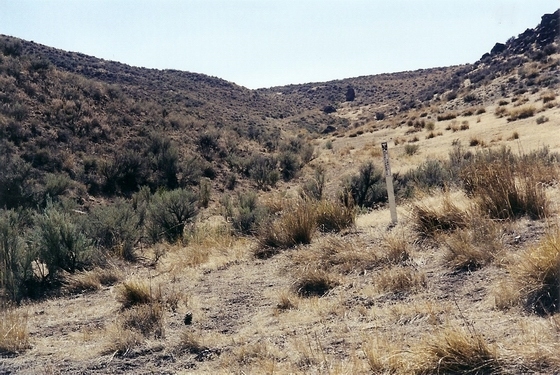 In dry years like 1849 the trail stayed close to the Humboldt River. 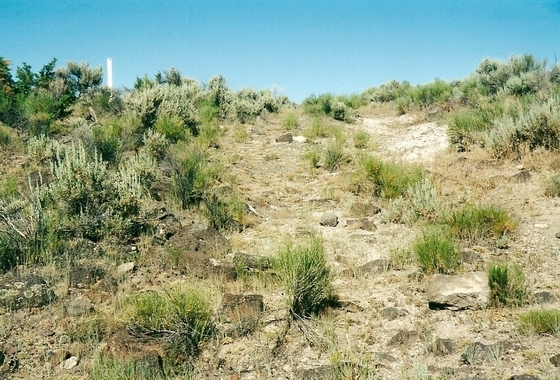 In wet years like 1850 the trail took to the higher ground on the sand bluffs. 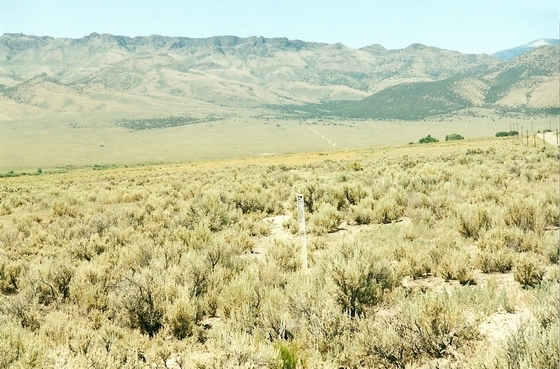 The trail continued west and southwest along the Humboldt River corridor for about twenty-five miles to the hot springs located about 2 miles west of Elko on the east side of the river. 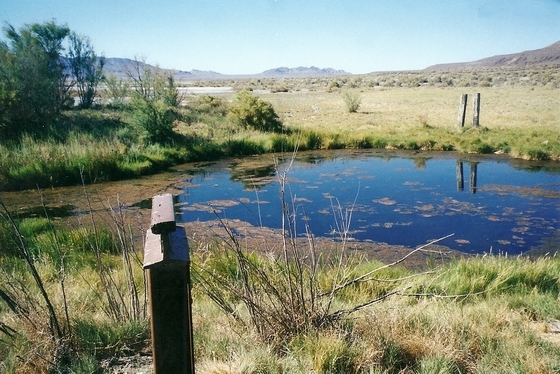 These springs drained into the river and made it possible for the emigrants to bathe in warm water. 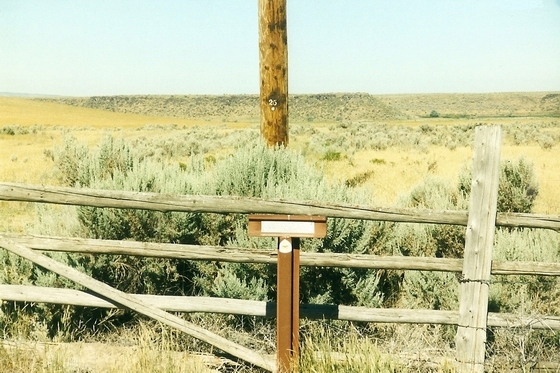 After traveling west about ten miles from the hot springs, the emigrants reached a trail junction and had a choice of routes. They could go west up over the hills on the Greenhorn Cutoff or they could continue along the river and go through the Carlin Canyon. 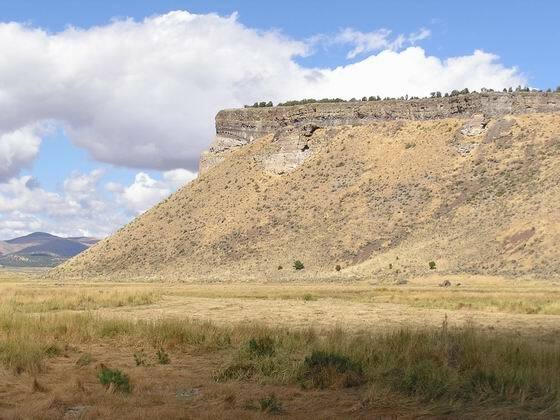 Even though there were four river crossings, the canyon route was not very difficult and most of the emigrants chose this route. 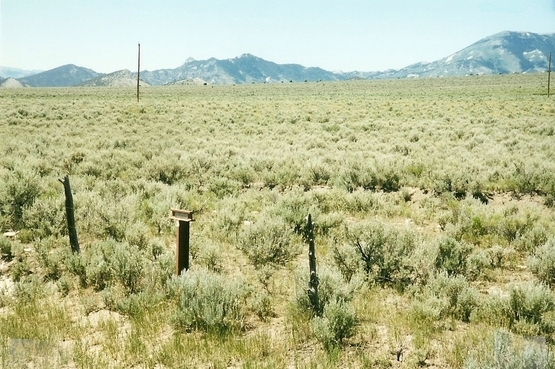 About a mile west of this trail junction, there was another junction. 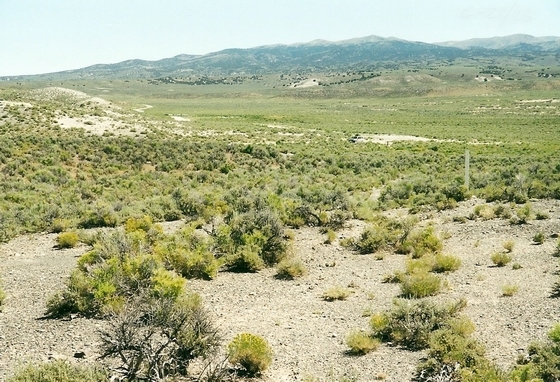 This is where the Hastings Cutoff came into the California Trail from the east after coming down through the S. Fork of the Humboldt River canyon. 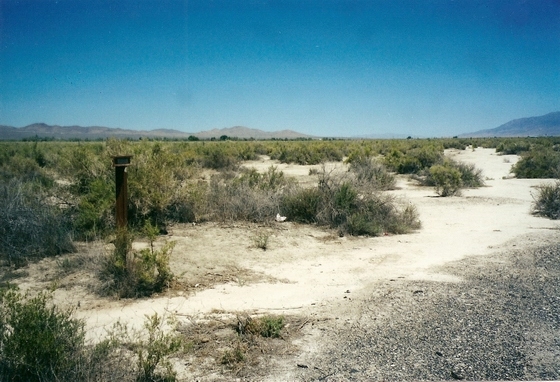 After continuing west on the trail west for another eight miles, the emigrants reached the junction where the Greenhorn Cutoff rejoined the California Trail at Marker C-40/G-7. 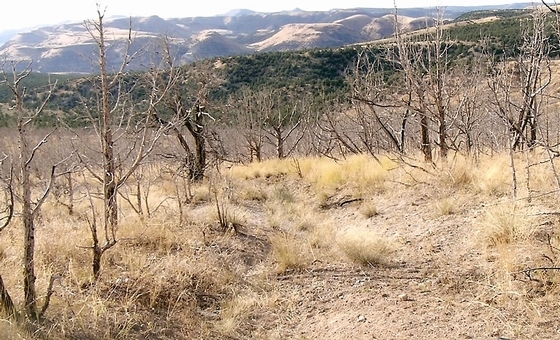 After leaving the last marker, several branches of the trail went downhill toward the river. 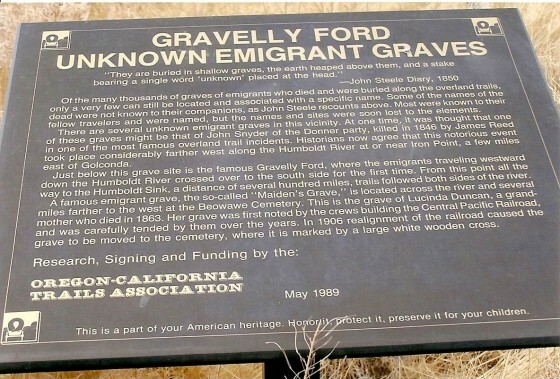 This ford was one of the notable sites on the California Trail and was mentioned in a lot of the emigrant diaries. 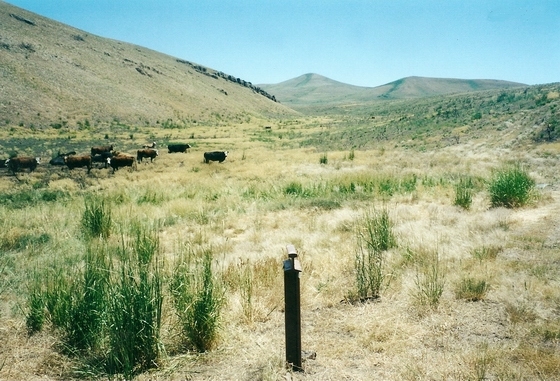 The trail split here; one fork went down each side of the Humboldt River all the way to Big Meadows. 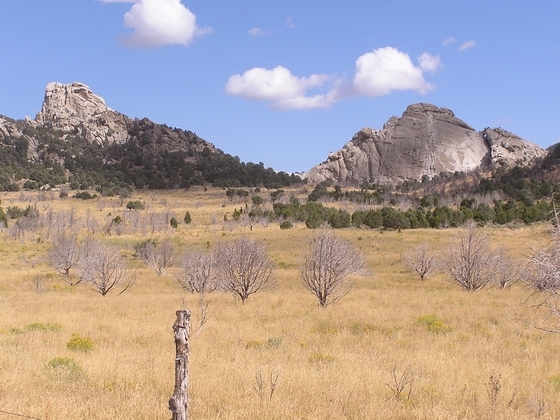 The north side trail was known as the bluff trail or the dry weather route and received the greatest use. The south side of the river near the ford had grass and a camping area so many of the emigrants crossed the river here and then continued down the south side trail. 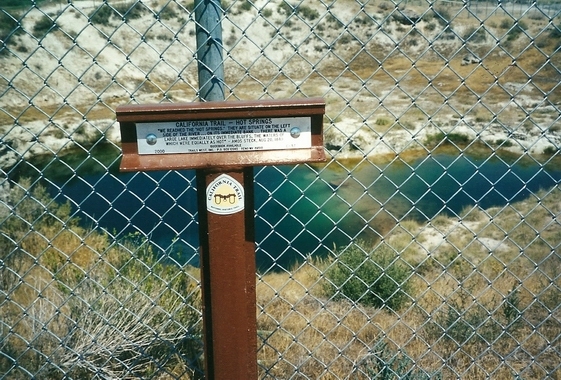 This marker is located at a fork in the north side trail. The right fork was the continuation of the Dry Cutoff and took off across the table land. The left fork continued on down the river. 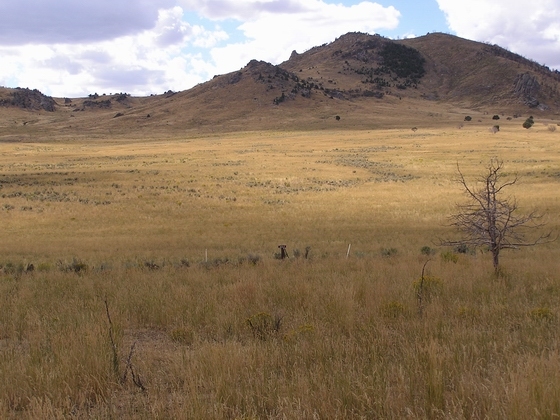 The two forks of the north side trail rejoined about two miles back up the trail. Along the Humboldt River in Lassen Meadows, the Applegate Trail left the main trail and headed west to southern Oregon. 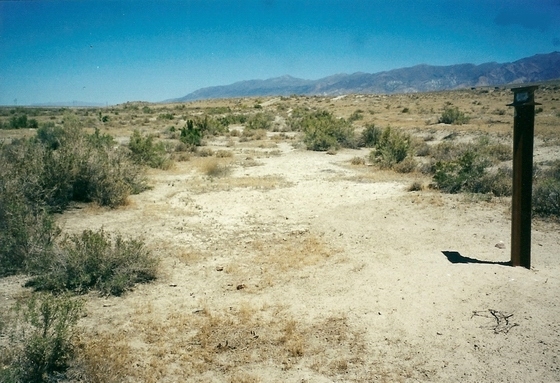 As shown in the photo, the country was very sandy. The trail became very dusty and rutted easily. 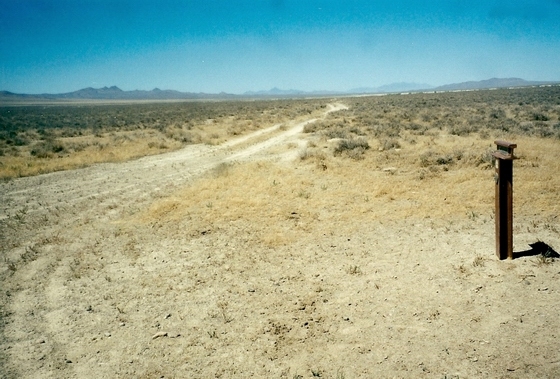 A section of original north side trail is located just west of the dirt road in this area. 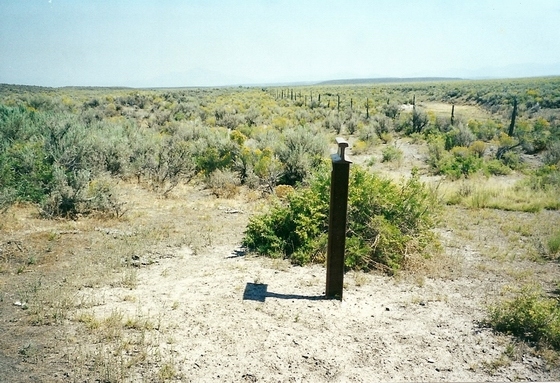 A section of original trail runs north from this marker for about three miles. 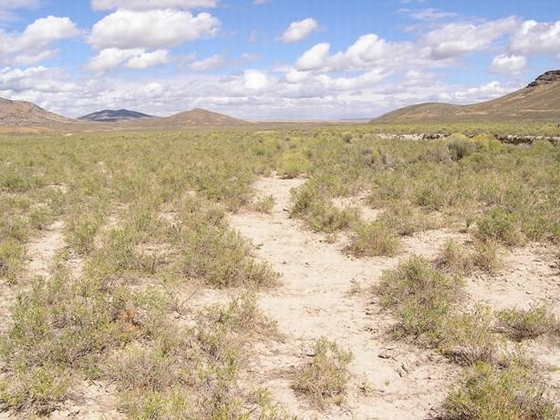 Prior to the agricultural development around Lovelock, the Humboldt River had spread out over a vast area and had created a lot of natural meadows. 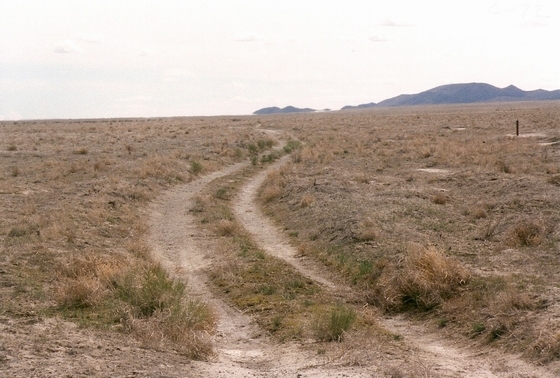 The California Trail forked about four miles south of the wells. 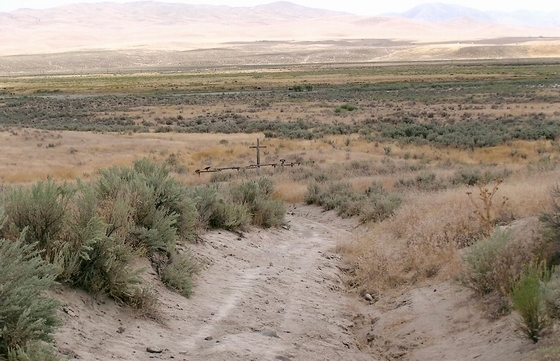 The left branch was the Carson Trail, opened in 1848, and the right branch was the Truckee Trail opened in 1844.